On behalf of us all, I would like to welcome you to the King Alfred’s Academy website. 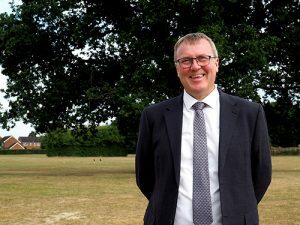 As the recently appointed Headteacher, I am a relatively new starter myself, and I am extremely excited to have joined such a vibrant and dynamic school. And there is a great deal to be excited about. King Alfred’s is a learning community with a passionate, talented and dedicated staff, new and refurbished learning spaces for 21st century learning, the offer of an outstanding sixth form ranked amongst the best in the country, and a wealth of extra-curricular trips, visits and activities for students to enjoy as part of their wider learning outside the classroom. 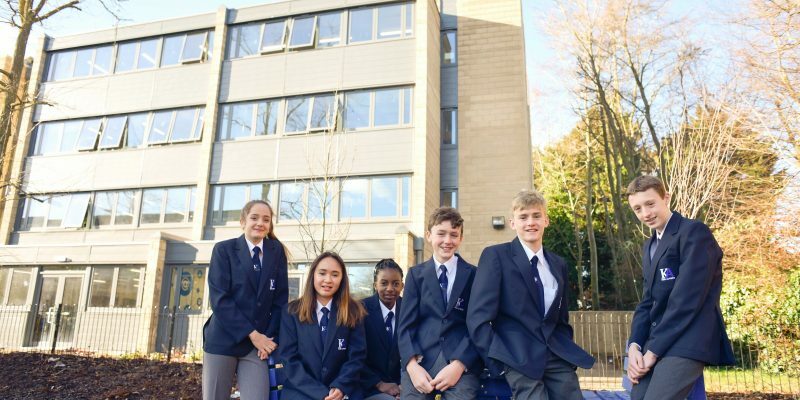 Most importantly, for pupils making the transition from Year 6 to secondary education, West Site now offers a bright, welcoming campus where they can make the change safely and happily into secondary education. 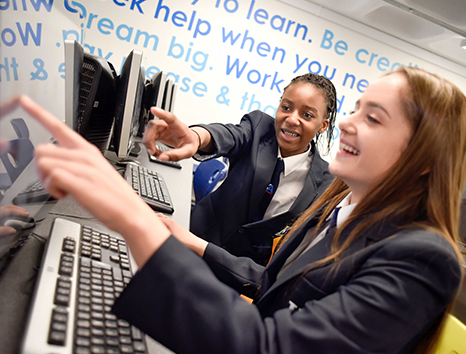 The advantage of the bespoke KS3 site is that it offers a unique environment for them to make new friends, get to know a dedicated team of tutors and teachers, and adjust to the new phase of their educational lives. It is an environment in which our core values of Responsibility, Respect, Tolerance, Courage and Determination will be seen, experienced and lived consistently every day. 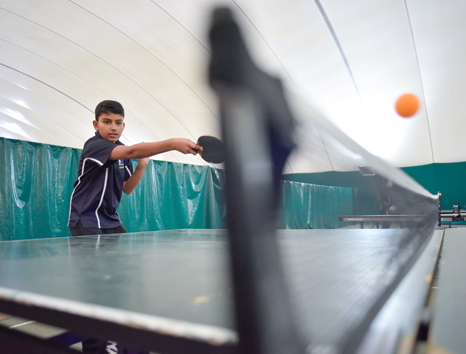 What is very evident throughout the school, is the impressive spirit and desire amongst the governors and staff to ensure that King Alfred’s Academy continues to grow and flourish to become the outstanding school of choice for the local community and beyond. 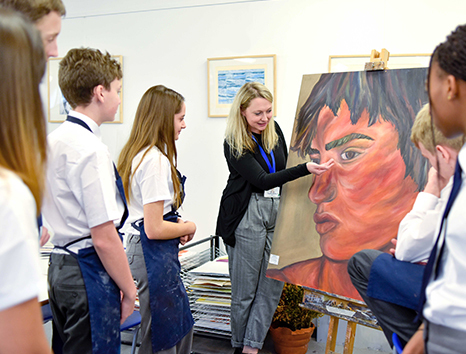 The recent Ofsted report has helped us to shape a robust plan for rapid improvement, and it is extremely exciting to work in a school in which all staff share a renewed and determined sense of purpose and commitment with regard to ‘Achieving Excellence Together’. This rests on three core priorities: all teaching staff will learn from one another to ensure that the very best teaching in the Academy becomes the standard; all students will be expected to display the highest standards of learning behaviour in order to allow teachers to teach and all students to learn; the Academy will work in partnership with parents and carers to support each individual student to achieve more than they ever thought possible. These priorities are central to everything we do, and our commitment to parents is that we will focus all our energies on doing these things consistently, and doing them well. 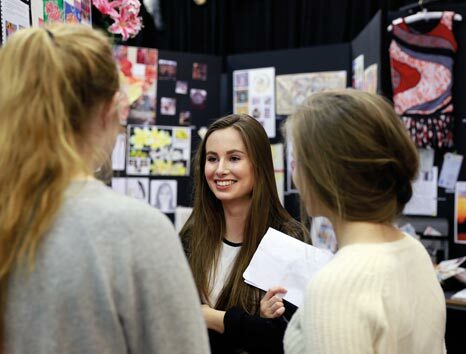 We invite you to visit our school so that you can gain an insight into all that we have to offer first hand. With this invitation in mind, I look forward to welcoming you in person to King Alfred’s very much indeed.